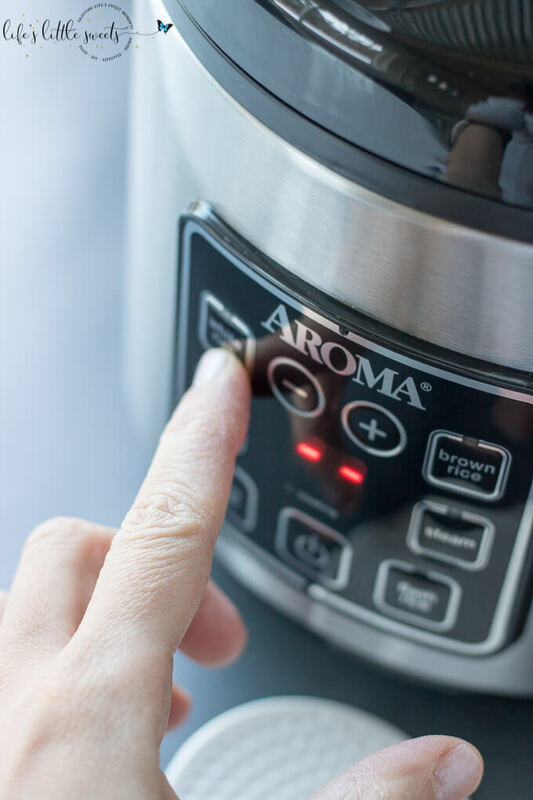 Aroma Housewares Co. provided me with an Aroma rice cooker shown in this post. All opinions are 100% my own. 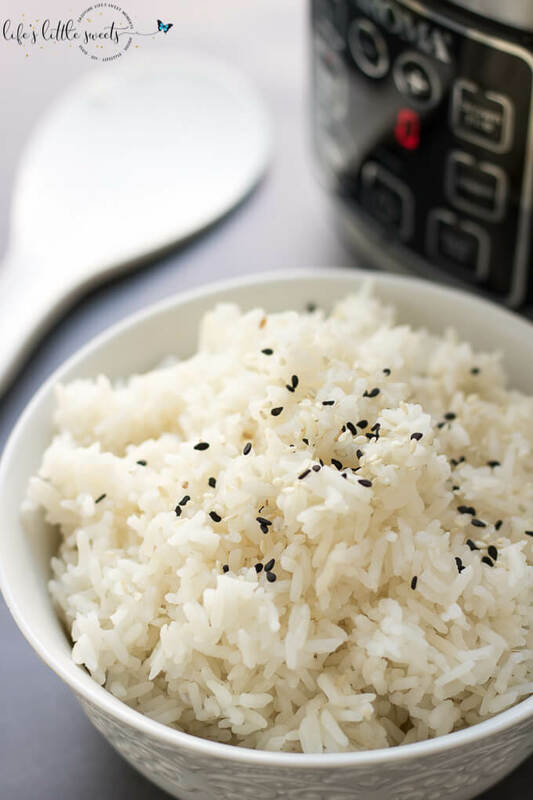 Do you know How to Make Rice in a Rice Cooker? 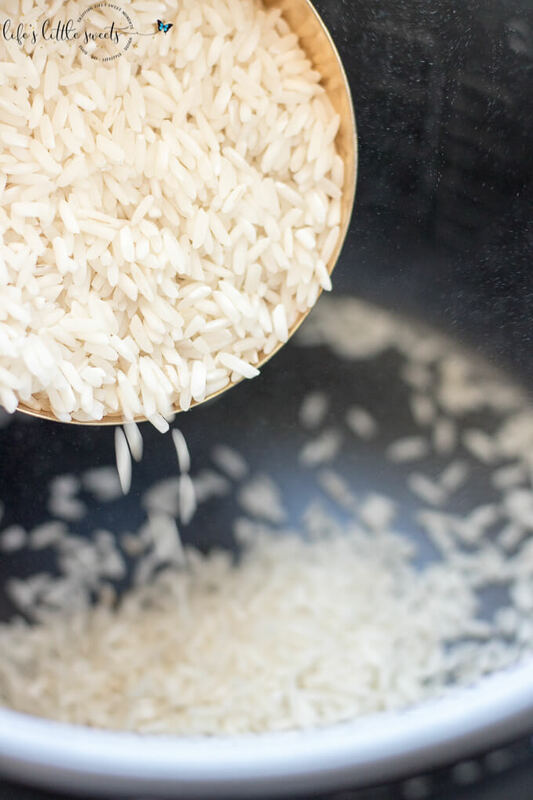 Making rice this way is easy, less messy and frees up the stove top for cooking other food while preparing your meal. I wouldn’t have it any other way! 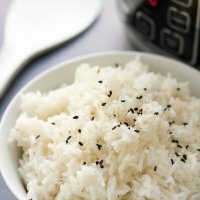 Hi Everyone, I’ve had a few years where I haven’t had a rice cooker. I had one before that had been a hand-me-down from my parents which I finally donated to charity a few years ago when I had to downsize before we moved to our home almost 4 years ago. Ever since then, I have been pining for another rice cooker. They just make life so much easier when preparing a meal because I can just set the rice cooker, prepare the other components in the meal and then magically the rice is just done right before serving. 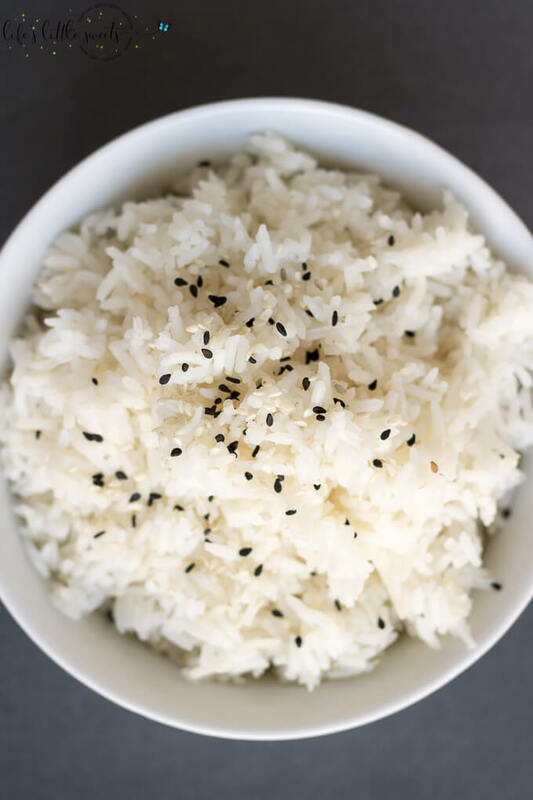 There are SO many meals that I love which involve rice and it’s just an easy side to have on a weeknight when I am trying to get dinner on the table. 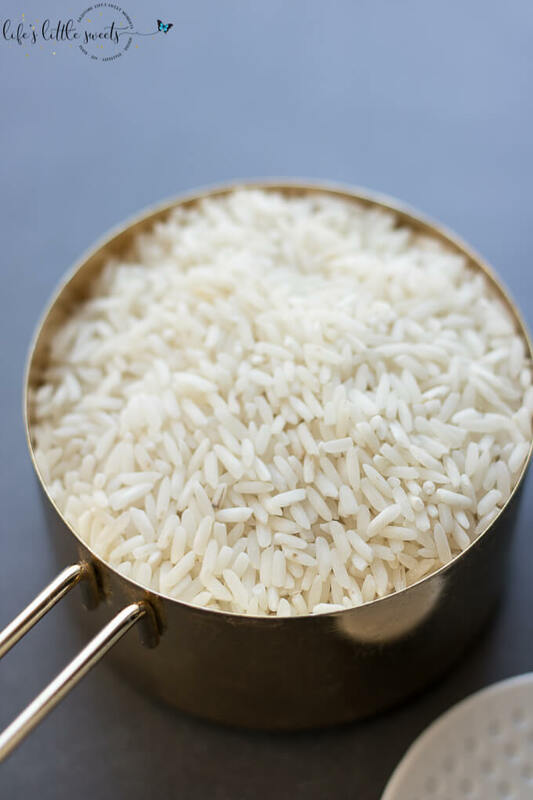 I feel like having one takes stress out of preparing dinner plus rice is not expensive and having that food staple as apart of our dinner can be a nutritious and economical addition to our family meals. I love my new Aroma rice cooker which is shown in all of these pictures. I had noticed about a year ago that my father in law got on and he was so pleased with it. I’m planning on giving one to my parents for Christmas since they currently do no have a rice cooker and I know they are going to love this one. 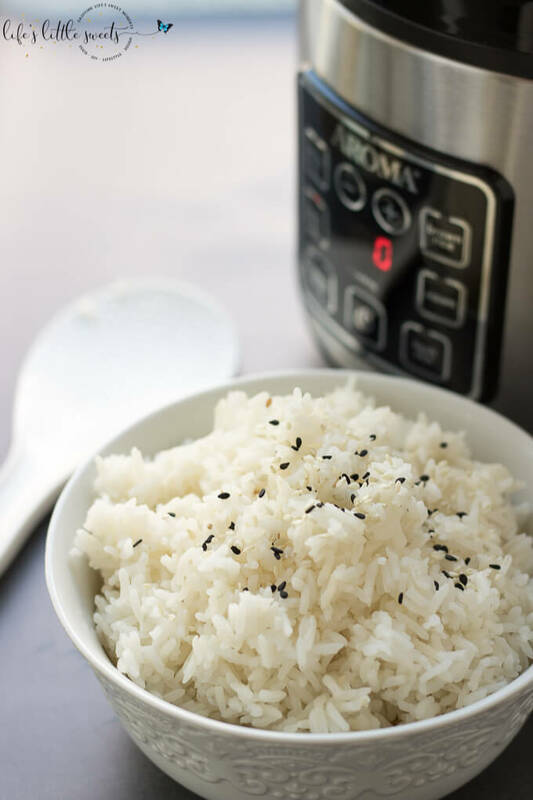 If you give the Aroma rice cooker a try, let me know how you like it in the comments below! 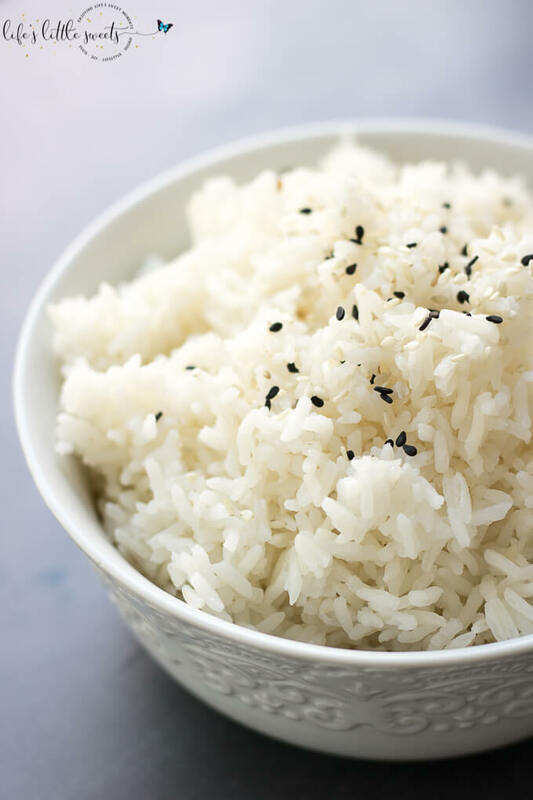 Do you know How to Make Rice in a Rice Cooker? 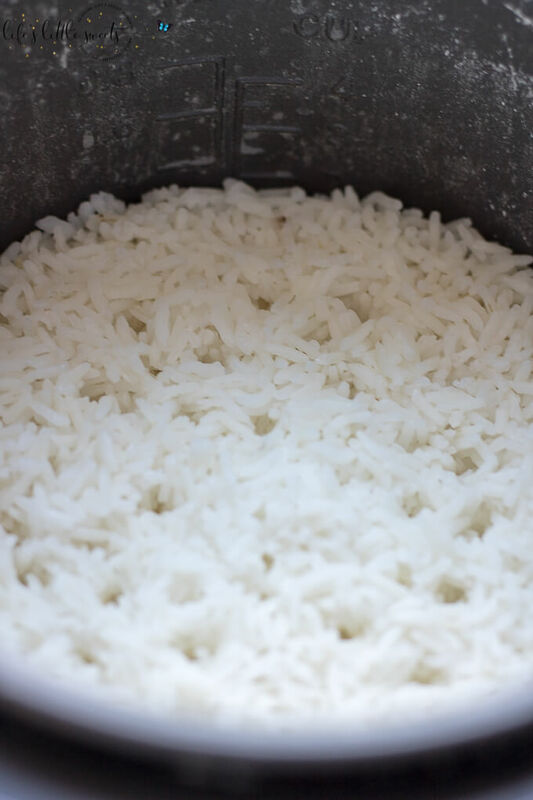 Making rice this way is easy, less messy and frees up the stove top for cooking other food while preparing your meal. 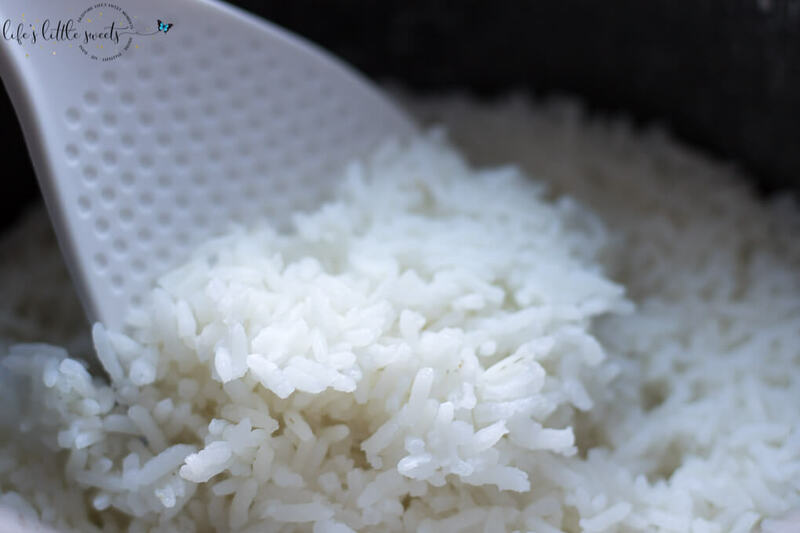 Measure rice and pour into metal inner container of the rice cooker. 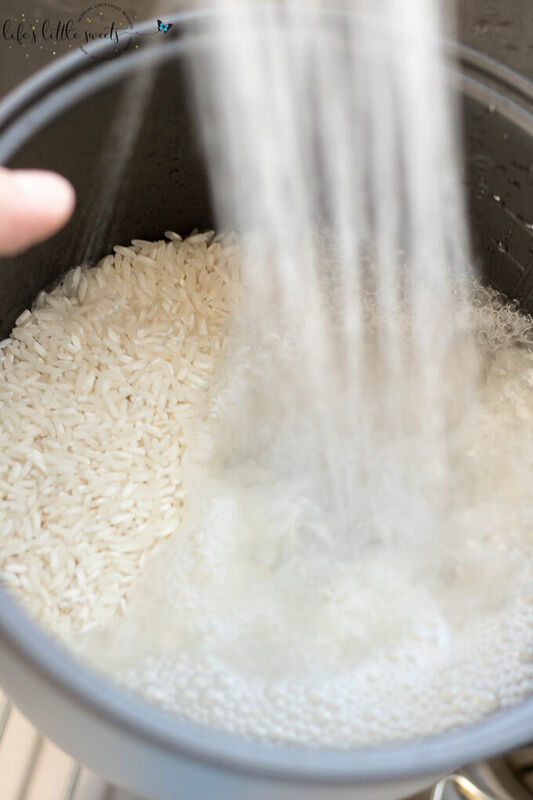 Wash the rice by pouring water over the rice and swishing it around, pouring the water out and adding more water, repeat until the water and rice is more clear of any debris. 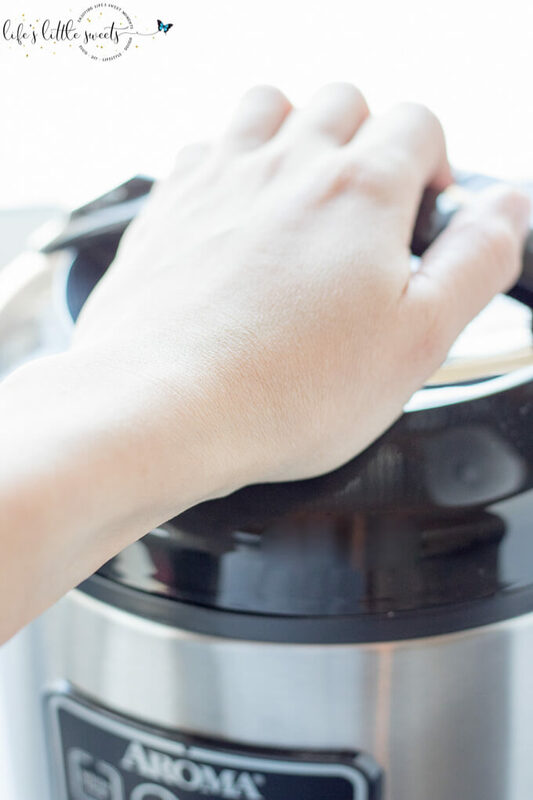 Place metal container within the rice cooker making sure the right amount of water is added for the amount of rice. 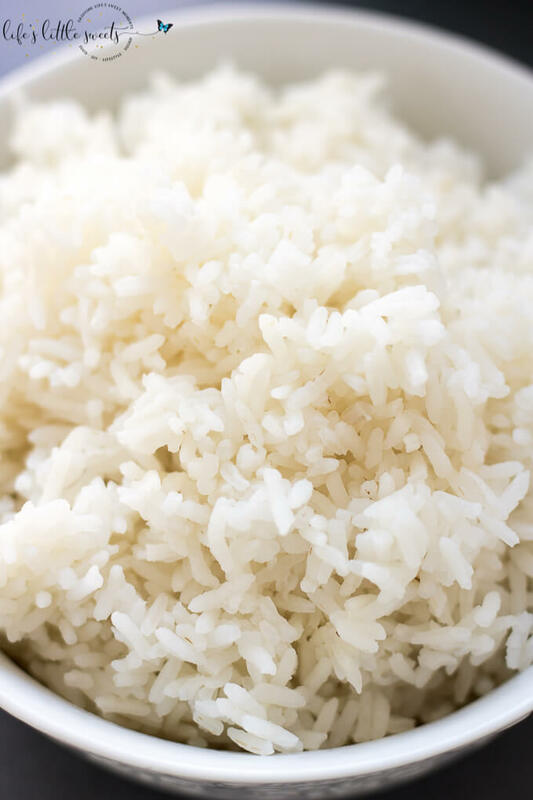 A rule of thumb is about 1 inch above the top level of the rice or according the the individual rice cooker's manual instructions. Close the lid until you hear a click. Press power on. Select the kind of rice you have. Allow it the rice to cook. When the rice is done, open lid.